A new online wholesale marketplace called FashionGorilla.net is set to make a big splash in the L.A. Fashion District by not only connecting wholesale buyers with exclusive deals using the power of group buying discounts but also by allowing those buyers to automatically consolidate their shipment orders at the point of purchase, all within the same mobile app. FashionGorilla.net, which encompasses a website, a mobile app for buyers, and a transportation management system for vendors and shippers, will launch on Monday, Feb. 22. It was designed to translate every aspect of the wholesale garment transaction from pen and paper to the digital realm, to more efficiently and quickly facilitate fast-fashion commerce between L.A. vendors and buyers from popular markets such as Central and South America, and to save buyers money by involving them in group buying, which lowers the purchase price for buyers while helping vendors move more product. 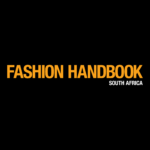 The overall mission of FashionGorilla.net is to organize the often chaotic purchasing and shipping consolidation process into a single platform that’s accessible both at home and in-store and, along the way, to offer buyers some potentially significant savings. FashionGorilla.net will also allow buyers to create customized profiles that will help them stay on trend and will push them notifications about deals that matter to them as soon as they become available. Additionally, FashionGorilla.net partners with select shipping companies to provide offline order consolidation that’s more convenient than ever before. “FashionGorilla.net is beneficial to both buyers and vendors in some pretty unique ways,” Molina said, explaining that buyers will have the power to create personalized feeds based on their style preferences and instantly access multiple deal types, such as a tiered group buy deal, a single-buy deal based on purchasing volume, and exclusive in-store specials available only through the platform. Automated shipping consolidation is also a powerful feature; with FashionGorilla.net, buyers will be able to receive all of their orders in one or a few shipments, to have complete visibility of their orders from placement to delivery, and much more. For vendors, FashionGorilla.net is a new and powerful way to connect and keep up with their buyers. Among other benefits, the platform will provide instant pay, increase foot traffic thanks to the app’s GPS technology, increase sales, and speed up inventory clear-out thanks to a new crop of online customers. 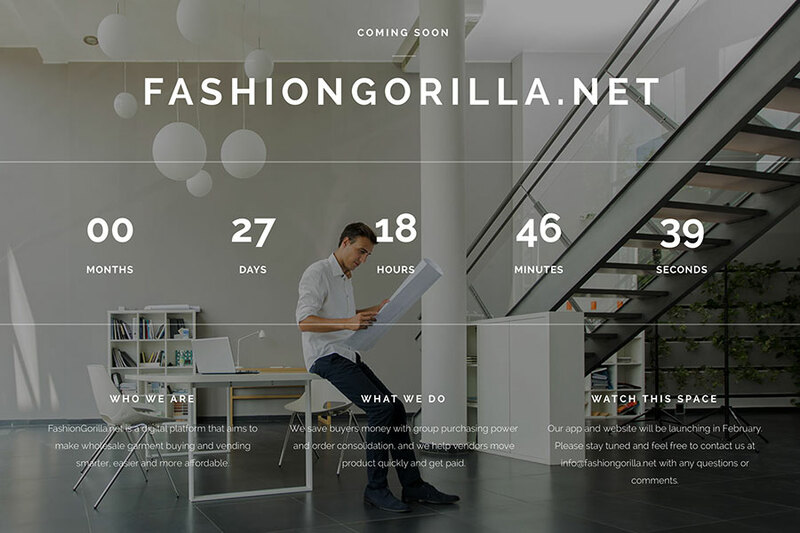 After FashionGorilla.net launches in L.A., the company’s developers will set their sites on connecting buyers to vendors and shippers throughout the rest of the world’s fashion cities and garment districts, including New York, Madrid, Milan, Paris, London, Sydney, and Seoul.